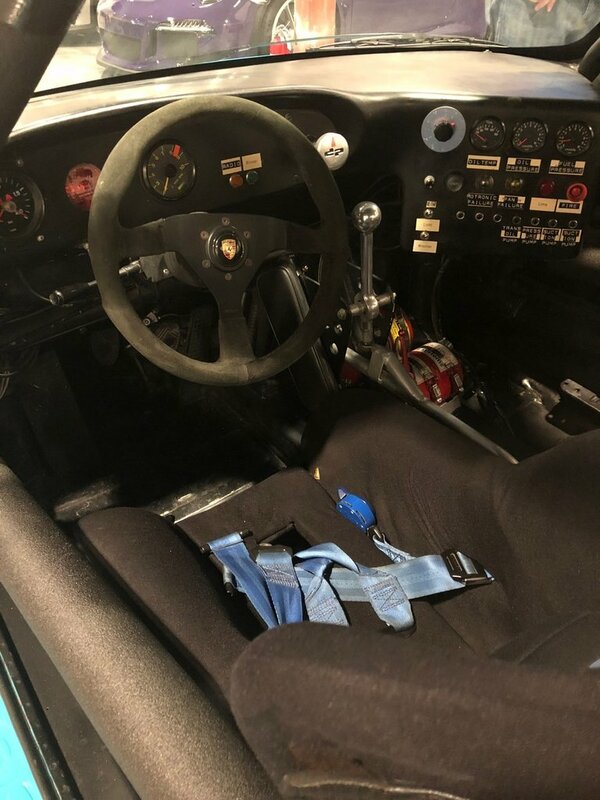 You are viewing a 1976 Porsche DP 935 race car that is currently listed for sale with Atlantis Motor Group in Florida. 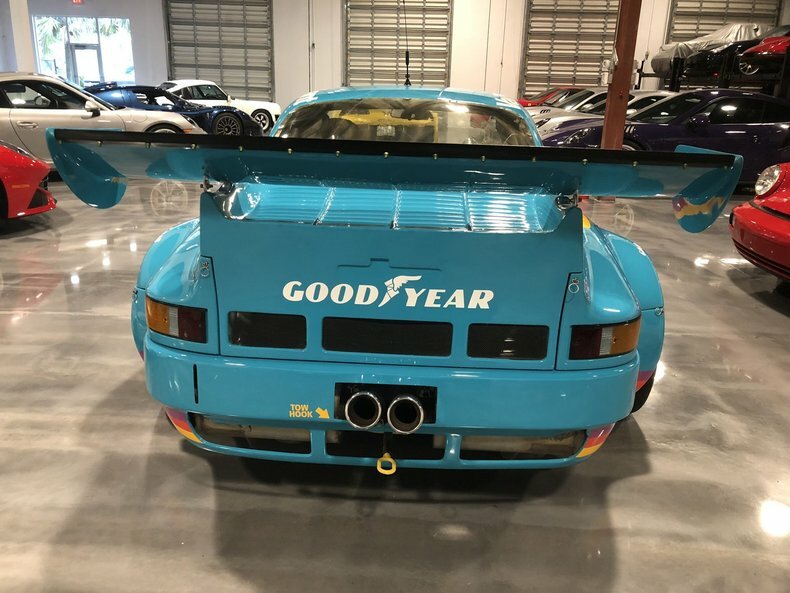 The dealer is currently asking $599,000 for this rare Porsche race car. 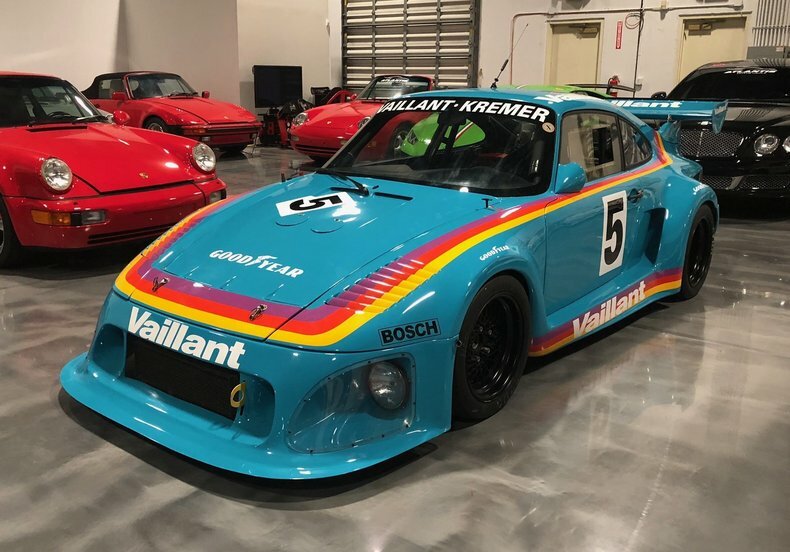 This real Porsche 935 was built by Kremer Racing (who built the chassis, engine, gearbox and suspension) and DP Motorsport (who made and painted the bodywork) in Cologne Germany in the late 1970’s on a 1976 Porsche 911 Carrera body shell. 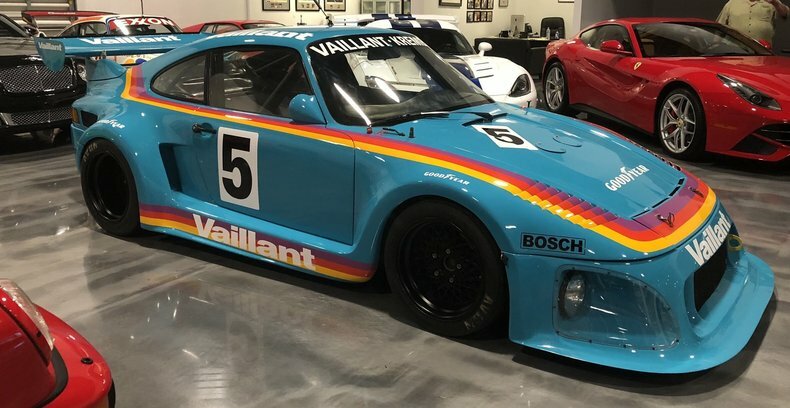 DP Motorsport built and fitted all the bodywork for the Kremer Brother’s 935, including the K2 through to the K4. 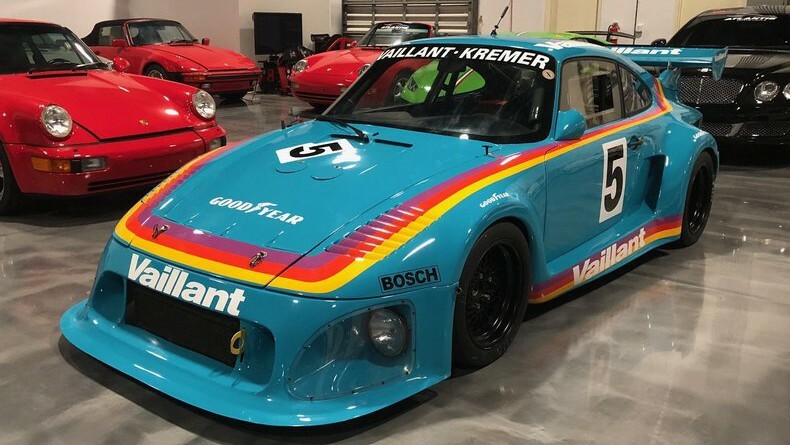 Eckerhard Zimmerman of DP Motorsport developed this style of 935 bodywork after his enormously successful K3 design for Kremer Brothers. 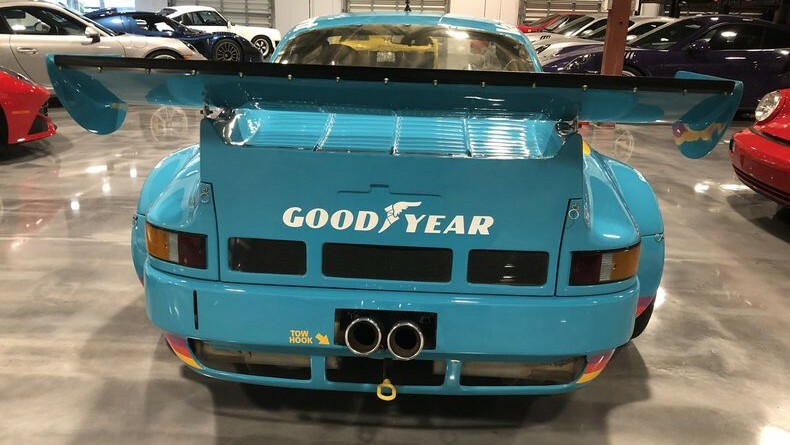 In the early 1990’s in order to prepare this car for the long hill climb races the are such a distinctive part of European racing, the original 3.4 liter engine was removed and replaced with with a 3.0 liter 962 air to air twin turbo engine built by Porsche Motorsport at the factory and supervised by Gerd Schmidt. 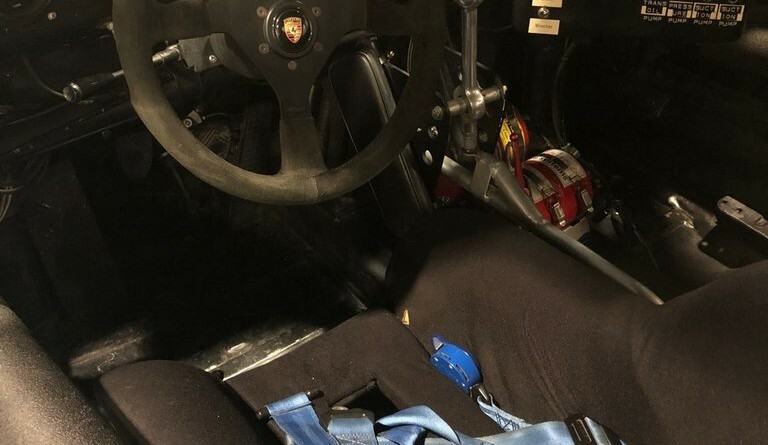 This motor remains in the car today and according to a representative from Kremer this is “the fastest 935 ever built”. 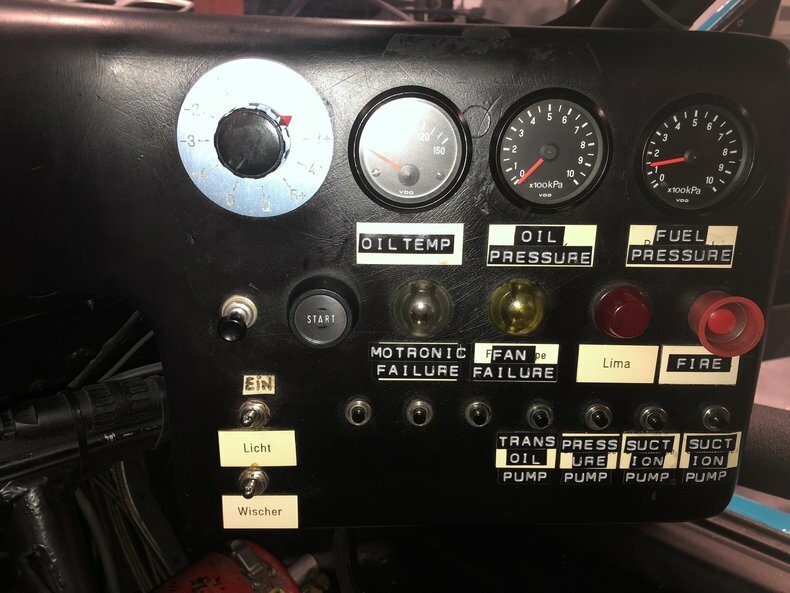 We have all of the race and ownership history of this car, and are happy tp provide it to serious buyers. 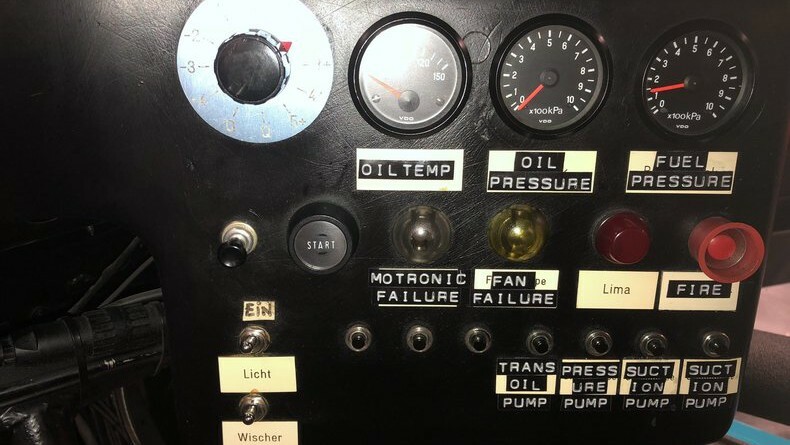 This is a turn key car, ready to race. 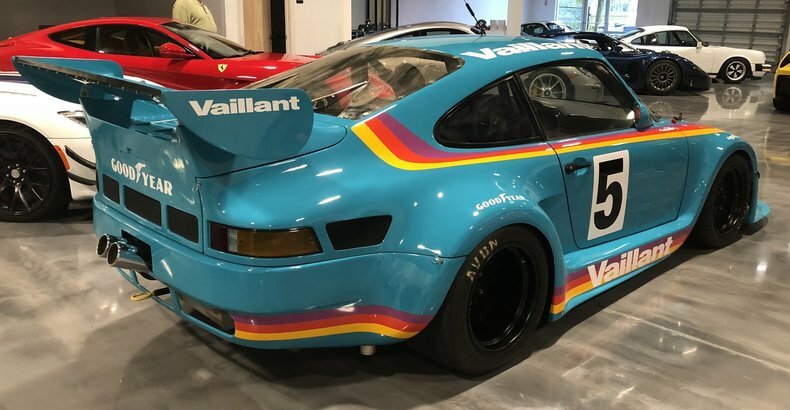 Perfect for the Rennsport reunion or similar events.